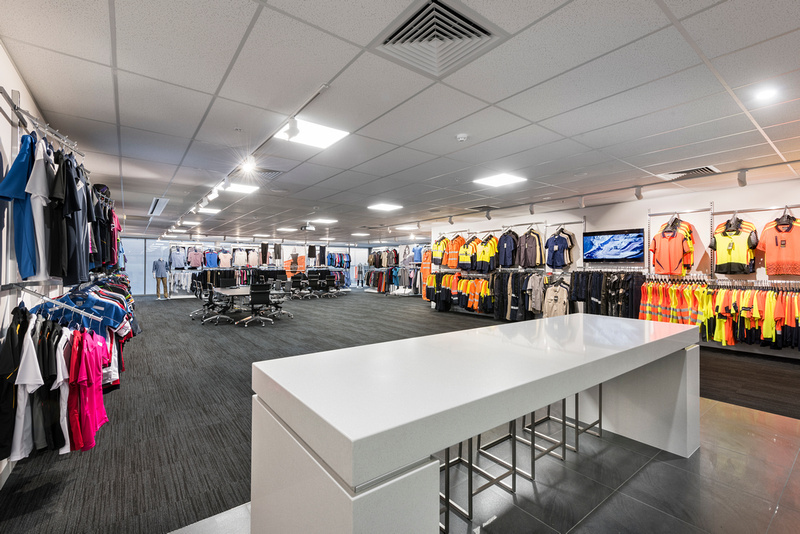 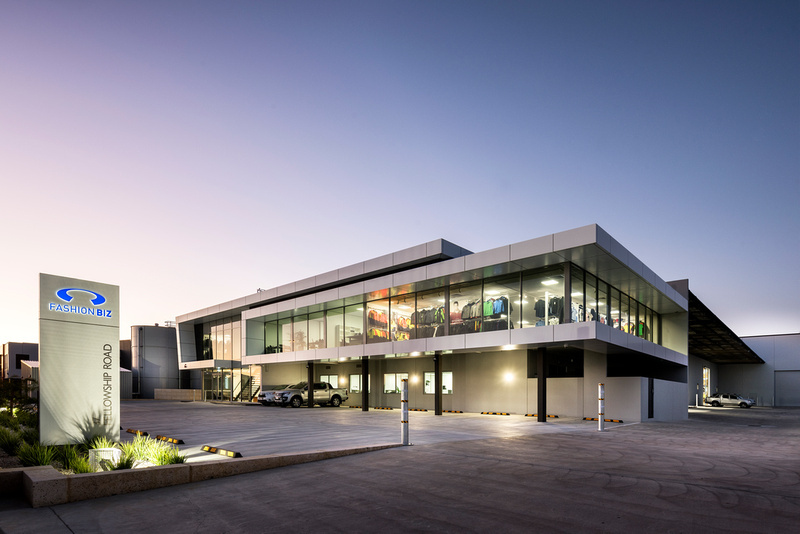 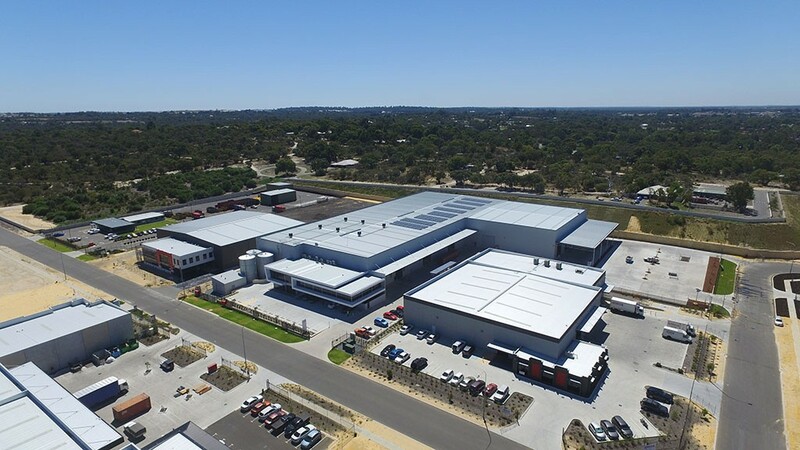 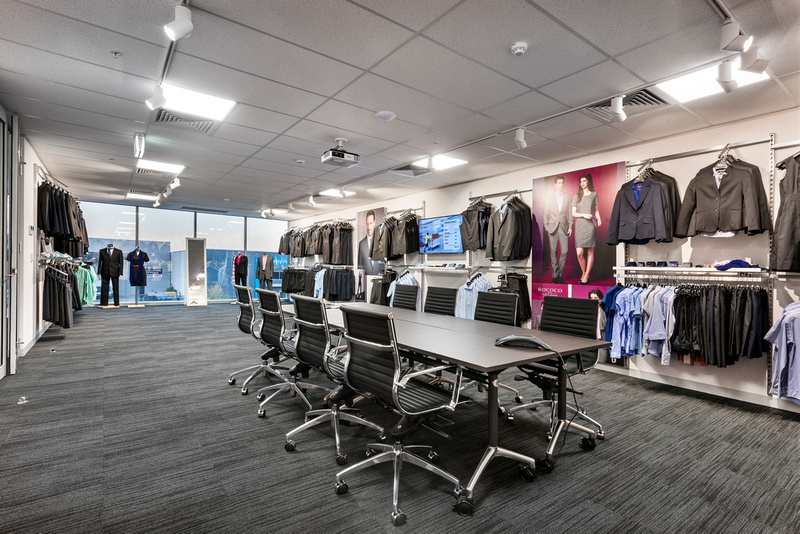 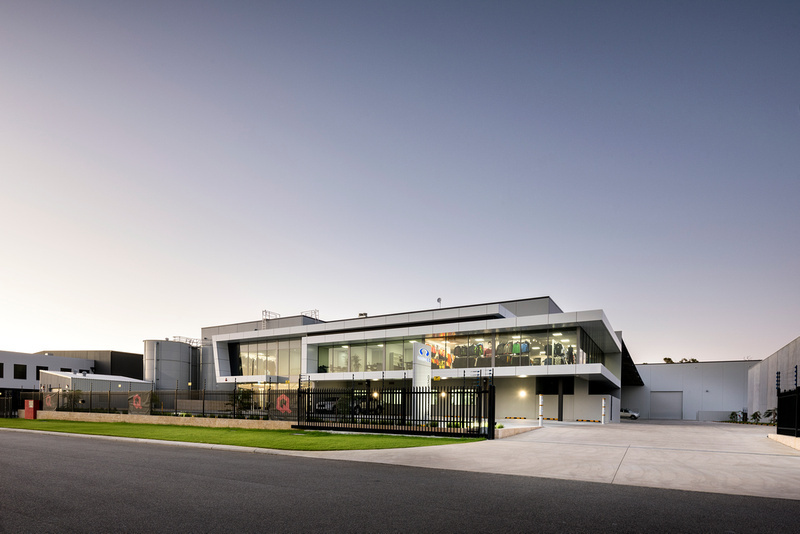 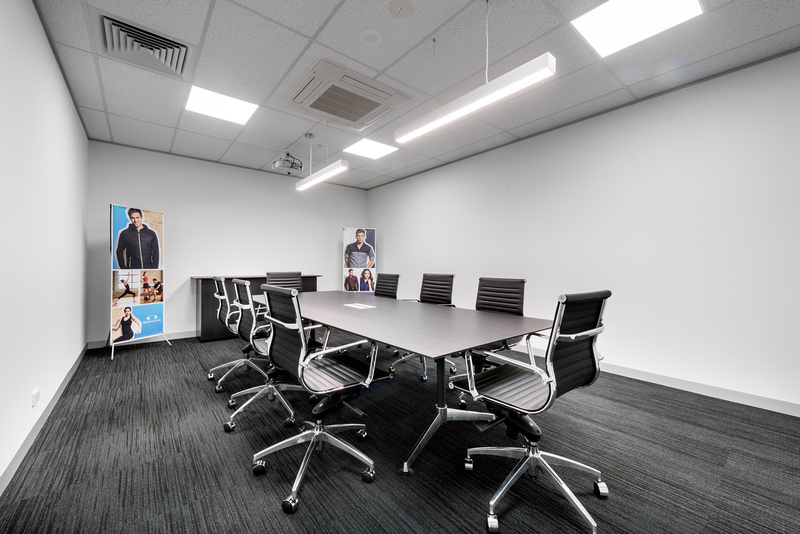 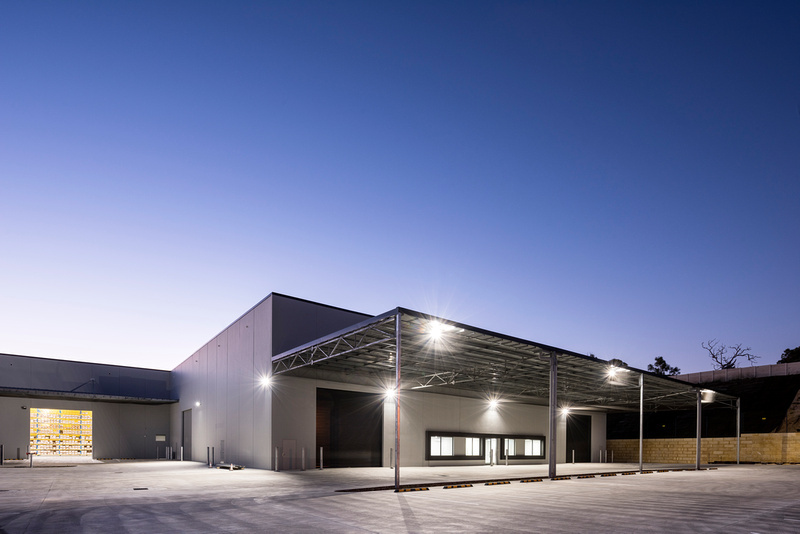 Undertaken as a Design & Construct Project – QDC have successfully completed two warehouse & office tenancies totalling 7,500m², to house the Western operations and distribution centre of its client’s corporate apparel business. 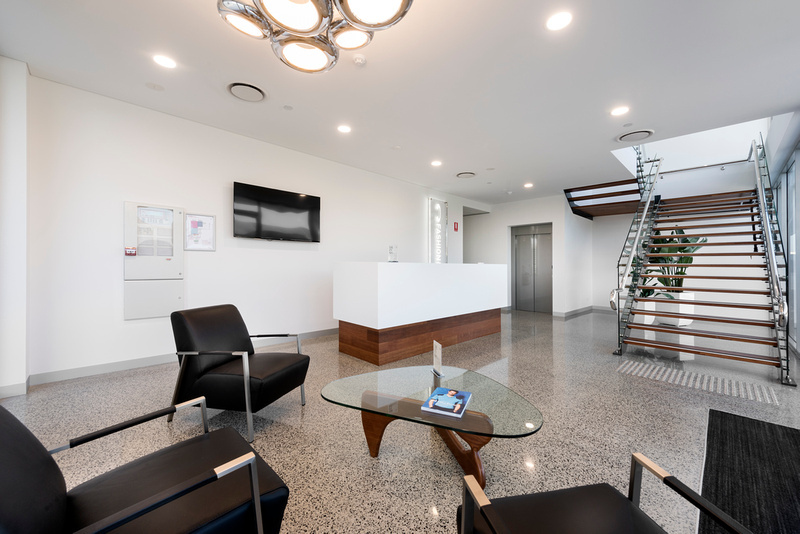 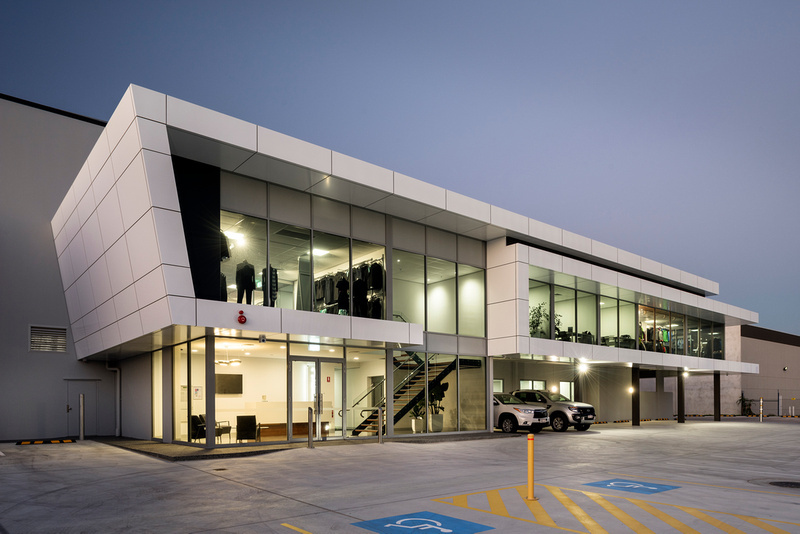 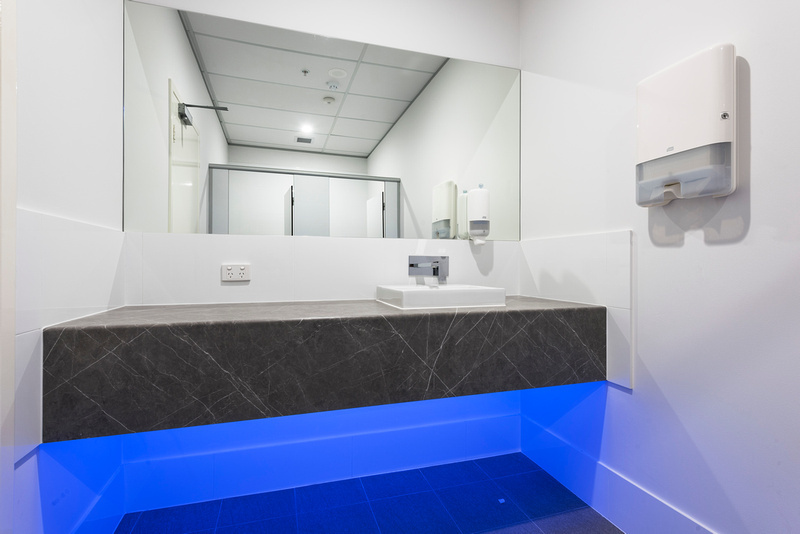 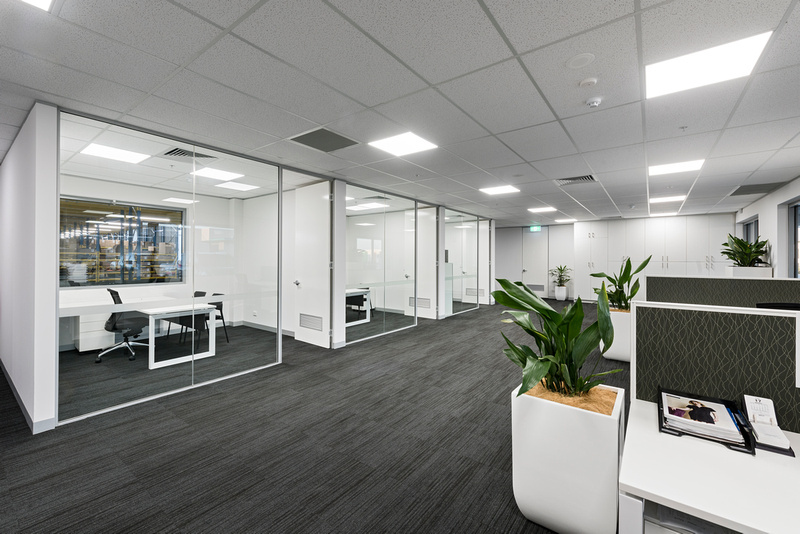 The brief was to provide a cost-effective, high-end and suitably ‘fashionable’ building. 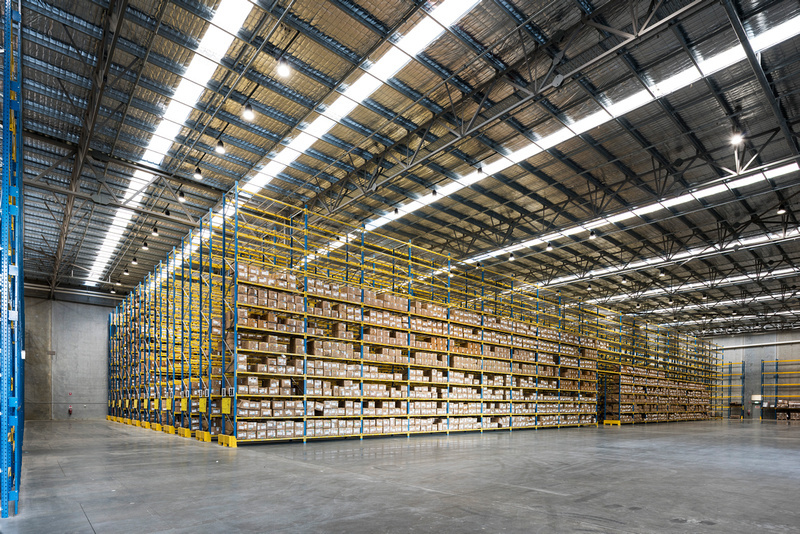 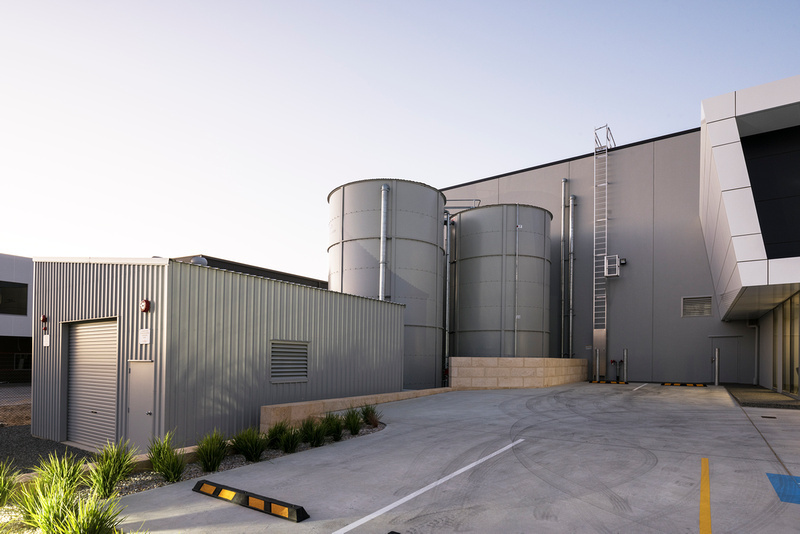 QDC has met the challenges that exist within the chosen lot, including truck access, fire protection and adequate land levels to suit the required size of distribution and racking layouts.